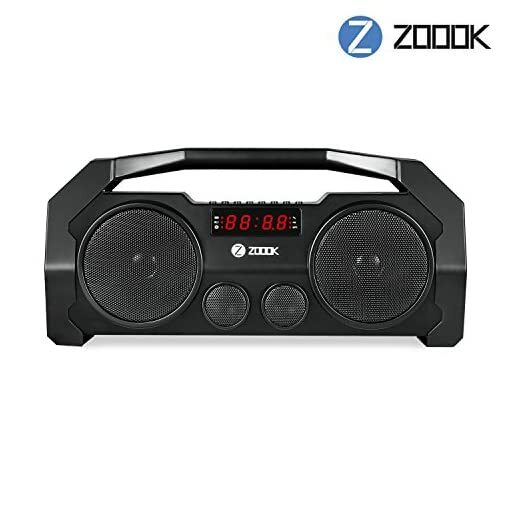 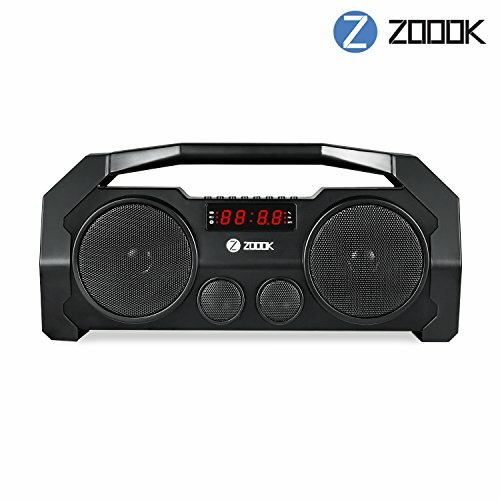 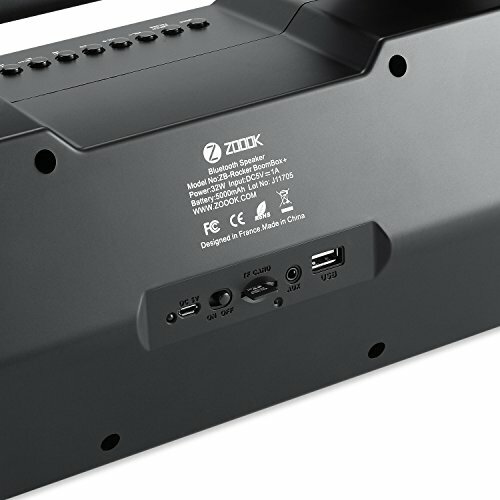 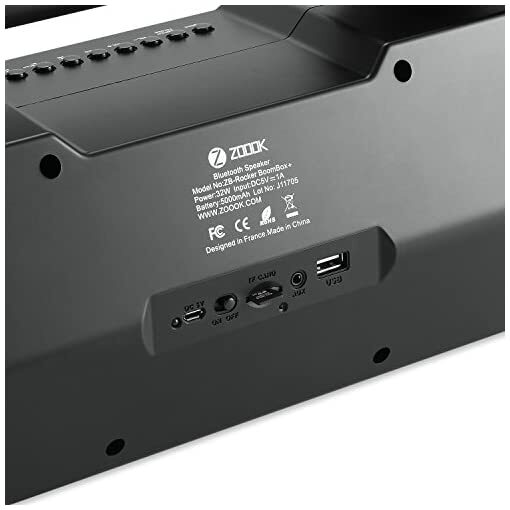 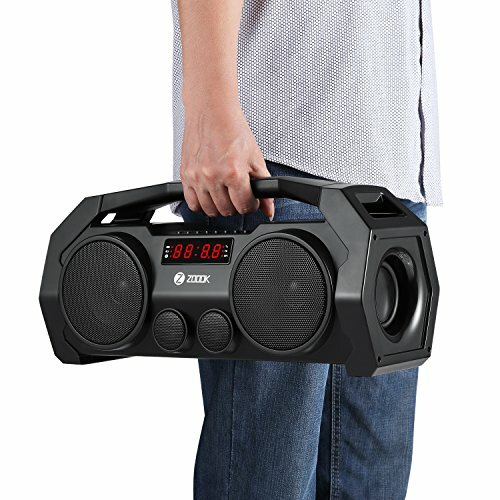 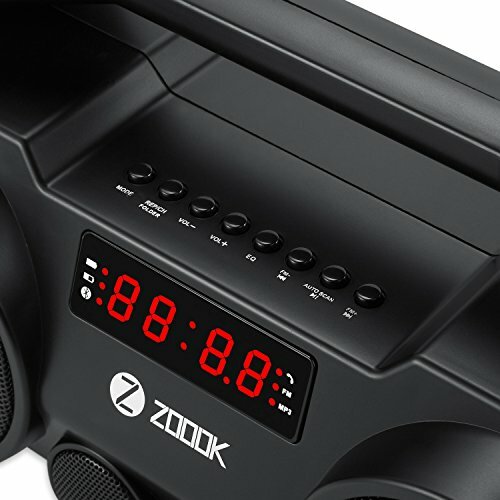 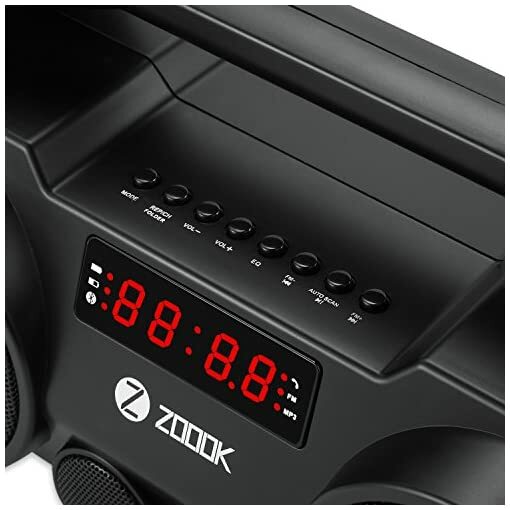 Bring your music in conjunction with the Zoook Rocker BoomBox+ portable Bluetooth speaker system. 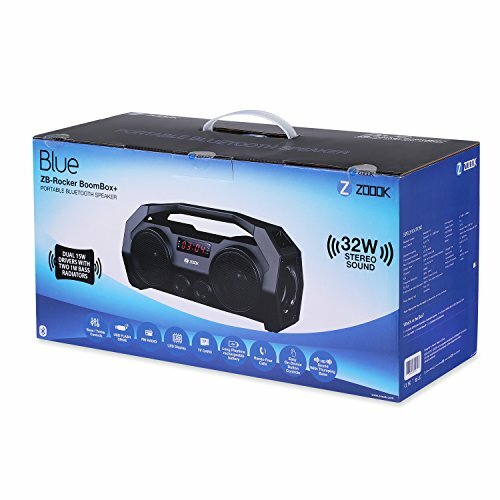 Enjoy wireless music streaming with built-in Bluetooth. 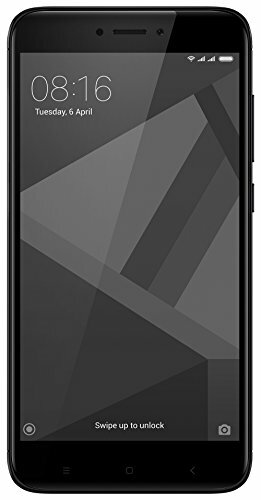 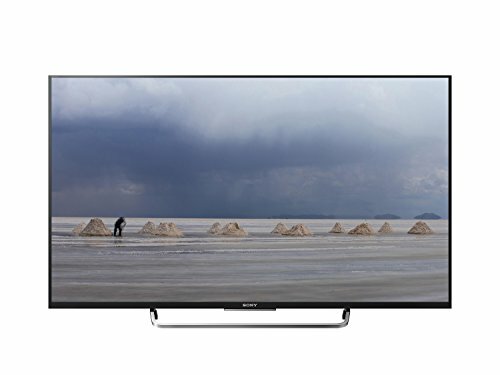 You can have lightweight, portable and powerful access to instant streaming music ability. 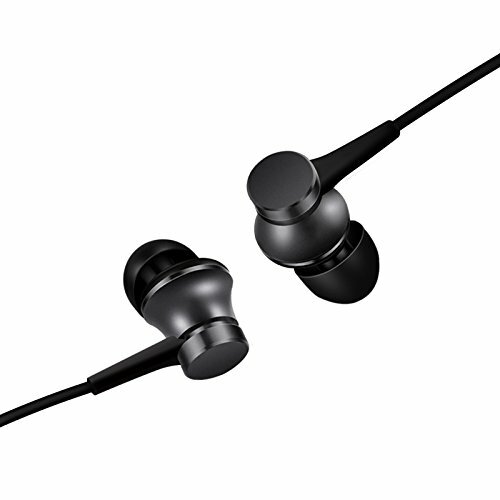 Listen to even more of your favorite digital audio files thanks to the micro-SD card and USB flash drive readers. 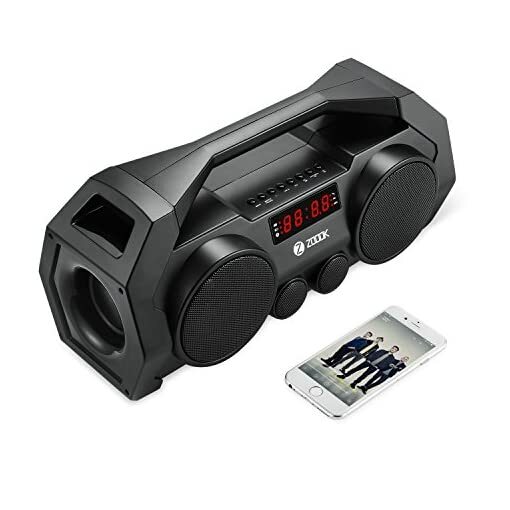 The aux-in jack lets you make good of your old but favorite media player. 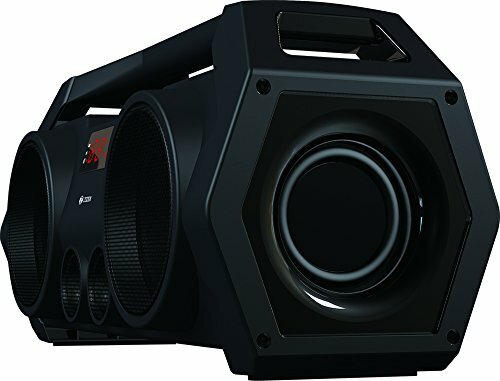 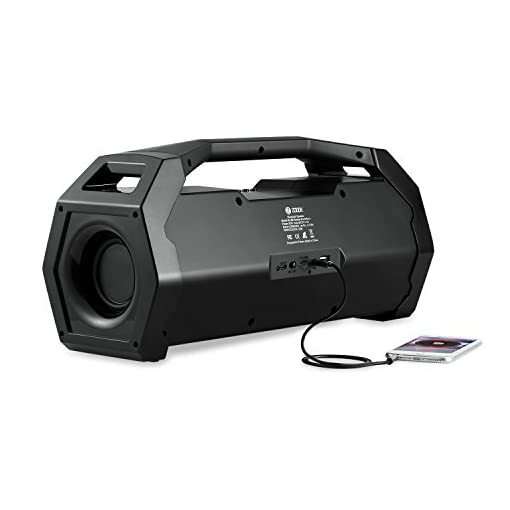 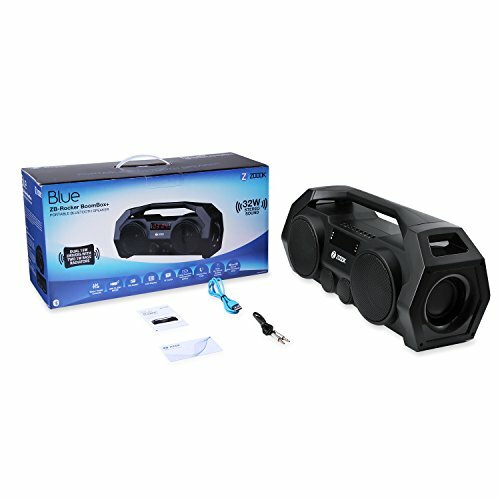 Additional features of the Rocker BoomBox+ includes FM radio, digital LCD display, aux (3.5mm) input, EQ presets and more.